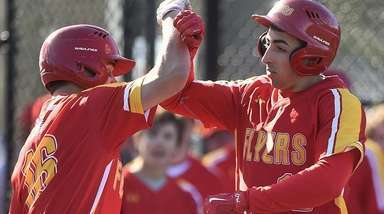 Meet Newsday's All-Long Island boys track first team for the 2017 spring season. 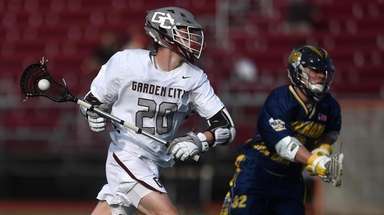 Long Island Athlete of the Year: Daniel Claxton, Smithton East, Sr. Through all the medals, championships, and hand claps, Claxton's season was defined by one thing, or rather, one number. Seven. As in seven feet. Claxton cleared the magic mark for the first time midway through the indoor season at the Ocean Breeze Invitational on Staten Island. He was the first jumper in the state to clear seven feet since James Blocker of August Martin High School in Queens did it in 2005, according to milesplit.com. 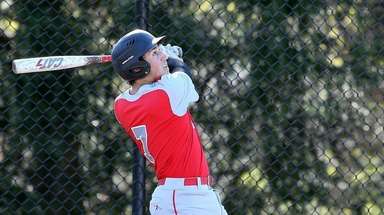 It was hardly the last time Claxton would 'pop seven', either. 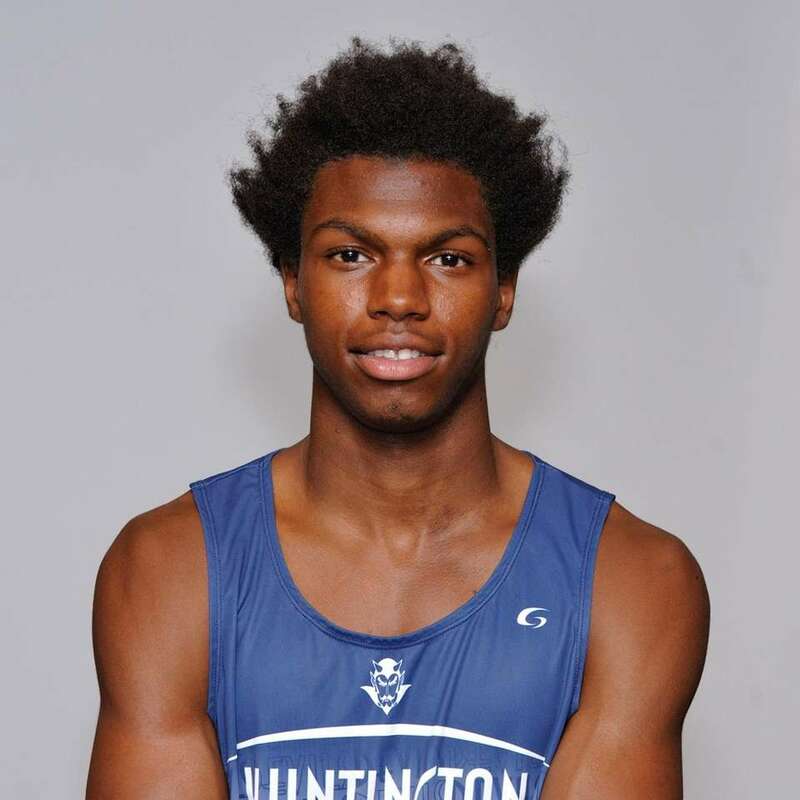 He cleared seven feet, one quarter of an inch to place third at New Balance Indoor Nationals and he won the outdoor state championship by clearing seven feet. He won the indoor state championship with a 6-11 clear. Claxton has won three of the last four state Federation high jump championships, encompassing indoor and outdoor track. 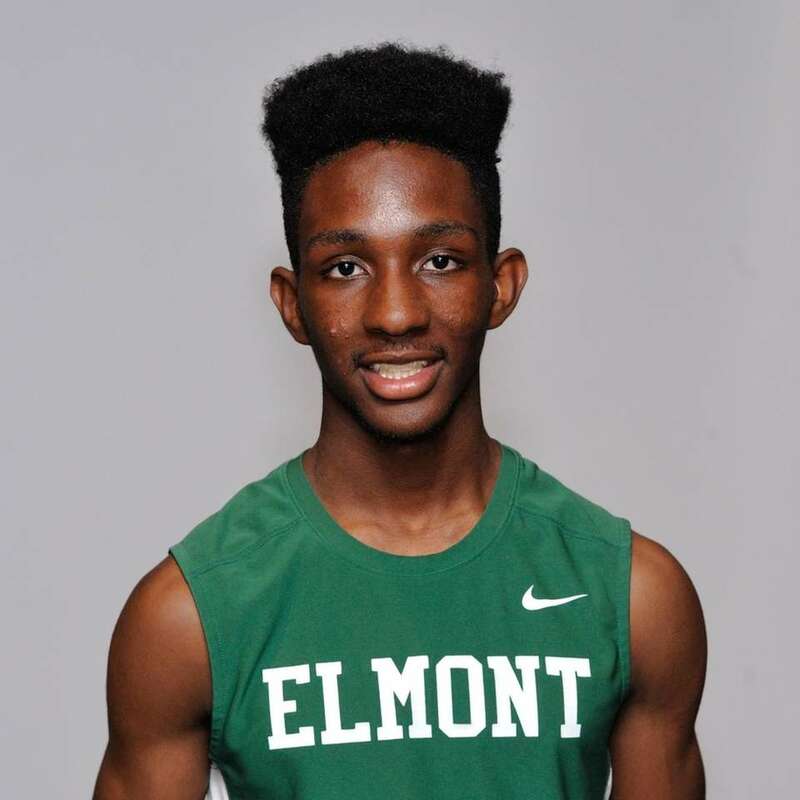 Nassau Athletes of the Year: Malik Johnson, Jr.
Elmont was the class of the state during the indoor season. They won the state championship in 3:22.85 and the Long Island 4X400 at the Millrose Games in 3:19.99 . They were also All-American at the New Balance Indoor Nationals, placing sixth in 3:20.47. The 4X4 placed fourth at the state outdoor championship in 3:18.94. 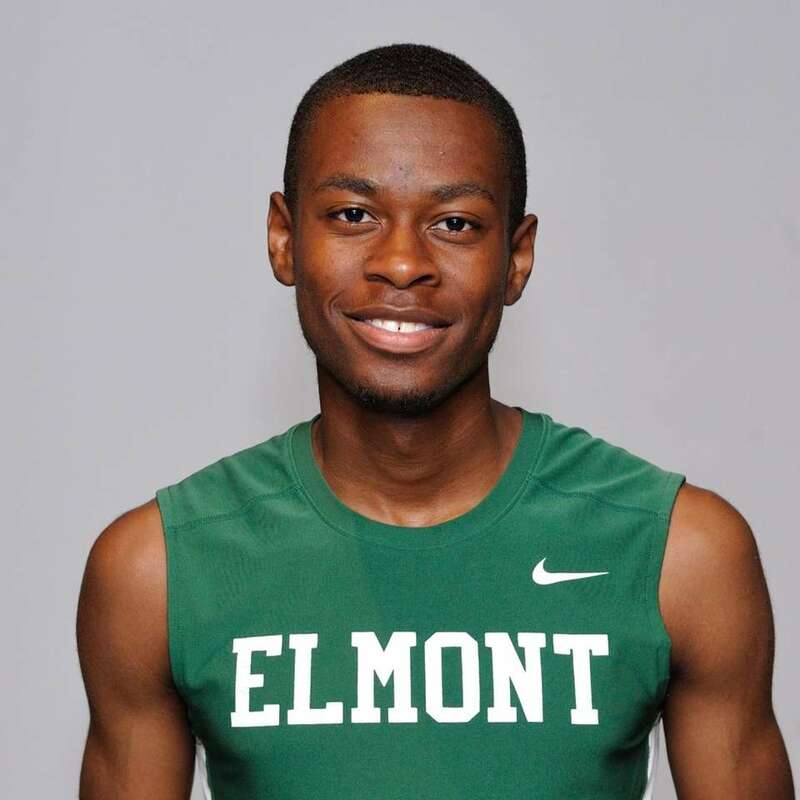 Nassau Athletes of the Year: Lucas Mathieu, Sr.
Elmont was the class ofthe state during the indoor season. They won the state championship in 3:22.85 and the Long Island 4X400 at the Millrose Games in 3:19.99 . They were also All-American at the New Balance Indoor Nationals, placing sixth in 3:20.47. The 4X4 placed fourth at the state outdoor championship in 3:18.94. Nassau Athletes of the Year: Damahya Coeur, Sr.
Nassau Athletes of the Year: Demoni Gilkes, Jr.
Dan Byrne, Kings Park, Sr.
Byrne won the state indoor shot put championship, throwing 58 feet, 10 1/4 inches and the state outdoor Division I shot put championship at 60 foot, 1/4. 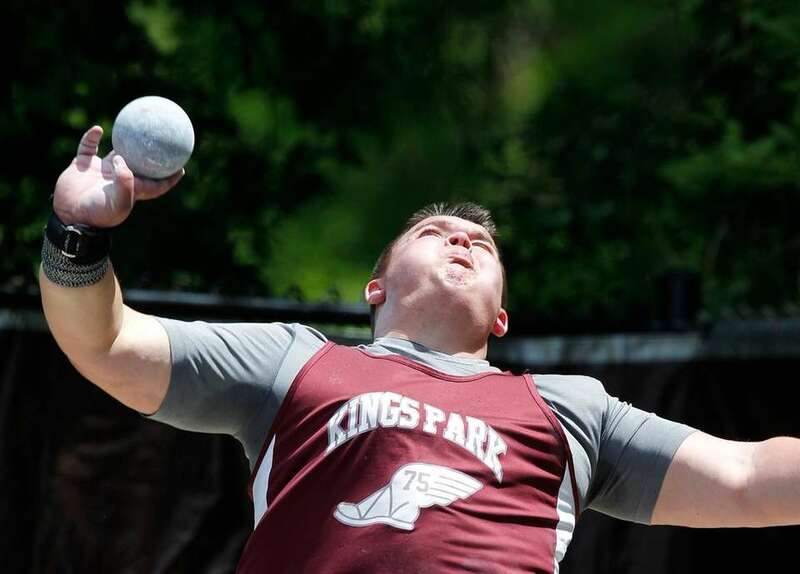 He was second in the outdoor Federation shot put state championship (57-1). Jyles Etienne, Stony Brook, Sr.
Etienne was one of the best high jumpers in the state this season. 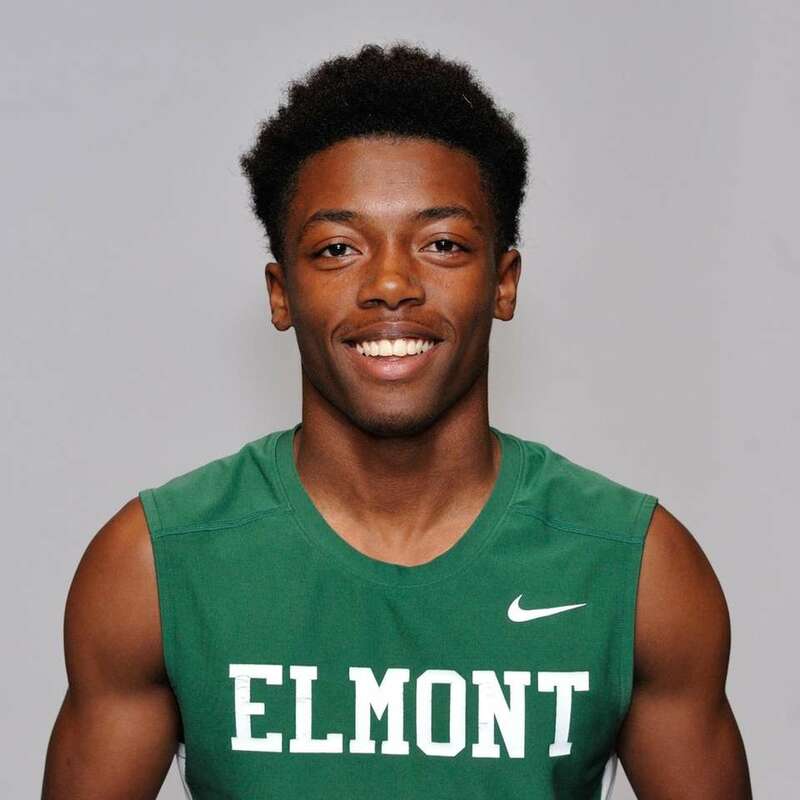 He cleared seven feet, 2 1/2 inches at the St. Anthony's Invitational in May, an event that was held inside because of inclement weather. He cleared 6-6 to win the Suffolk Division III outdoor title. Green won two state championships during the school year. He won the outdoor state 100 meter title in 10.80 seconds and the indoor public school 300 meter championship in 34.72 seconds. Green won the outdoor Suffolk Division I 100 meter championship in 10.95 seconds and 200 in 21.65 seconds. Johnson repeated as outdoor state 400 champion, clocking a 46.88. He also won the Division I outdoor long jump championship, flying 23 feet, 6 1/2 inches. 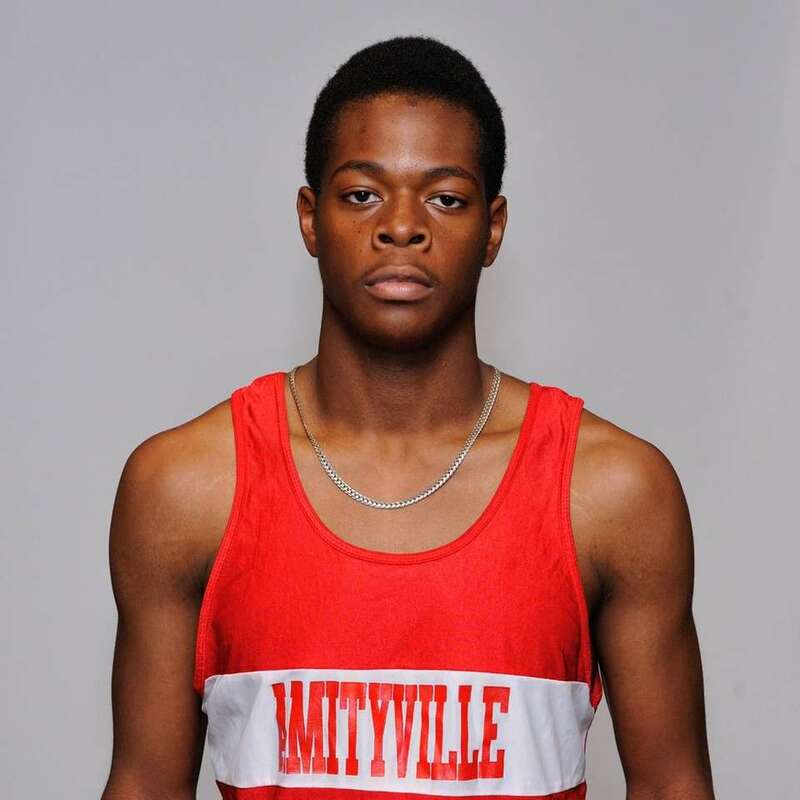 He placed third in the state Federation long jump championship (22-8.5). Johnson won indoor Suffolk large school championships in the 55 (6.44) and 300 (35.35). 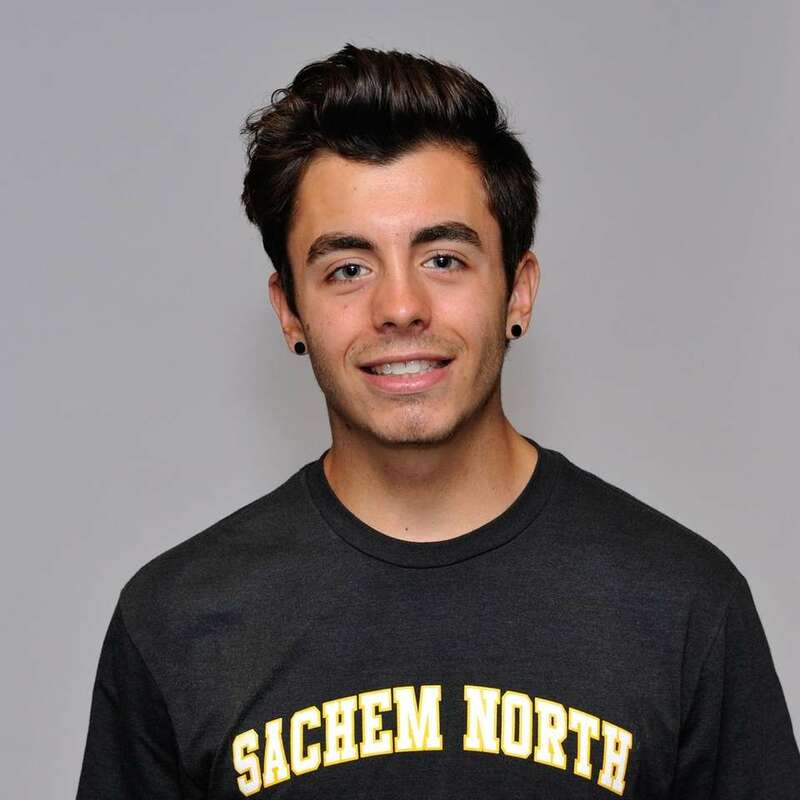 Jonathan Lauer, Sachem North, Sr.
Lauer capped his senior season with a bang, winning the state 3,000 meter steeplechase championship in 9:16.72. He had a top ten finish in the indoor 3,200 meter state championship. 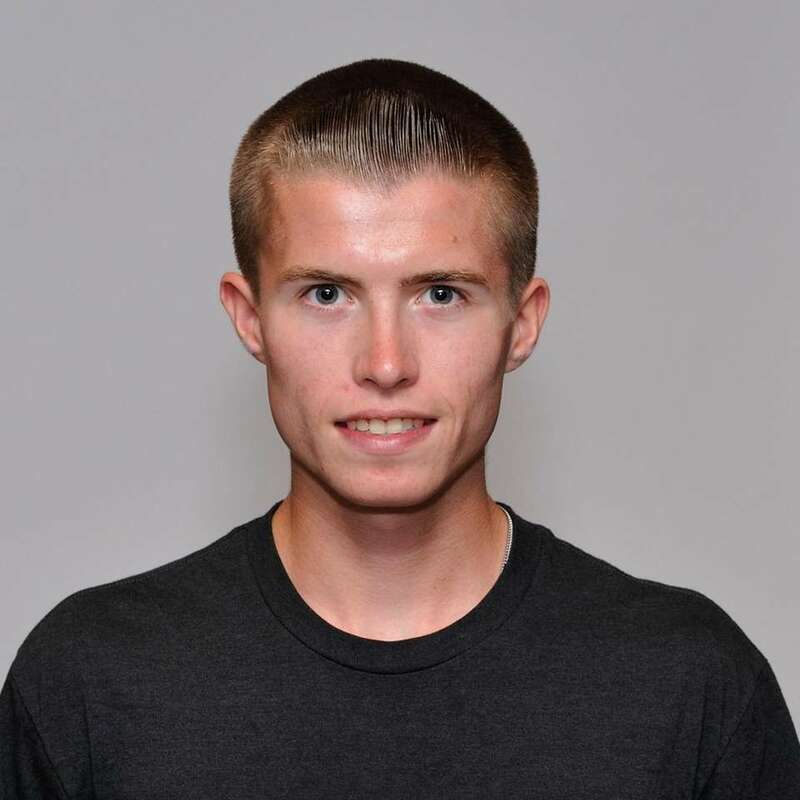 Lauer won the outdoor Division I 3,200 meter (9:30.81) and 3,000 meter steeplechase (9:35.64) championship. 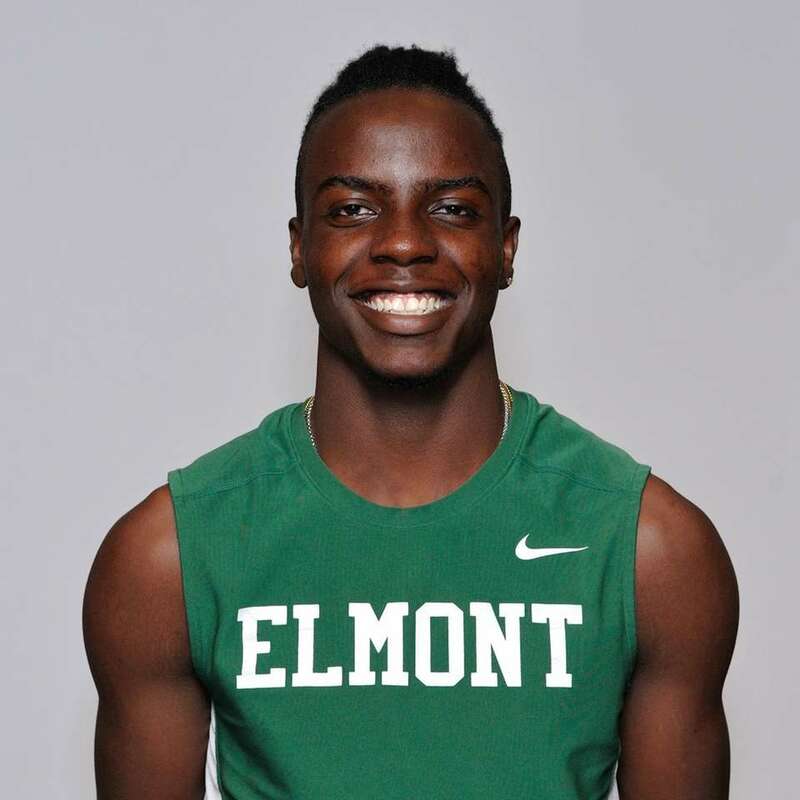 Oguntoye won the state winter triple jump championship, flying 47 feet, 8 3/4 inches. He also tied for fifth in the indoor long jump state championship, going 22 feet, two inches. 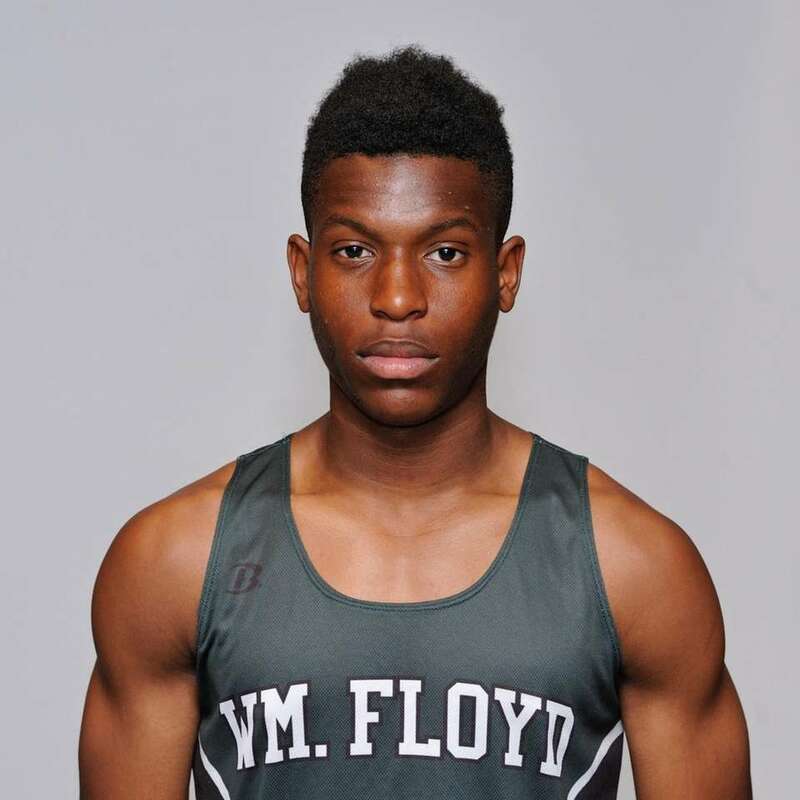 He won the Suffolk Indoor small school long jump (22-3) and triple jump (48-9) championship. Christopher Tibbetts, Sachem North, Sr.
Fresh off a stellar cross country season, Tibbetts was just as impressive in the winter and spring. 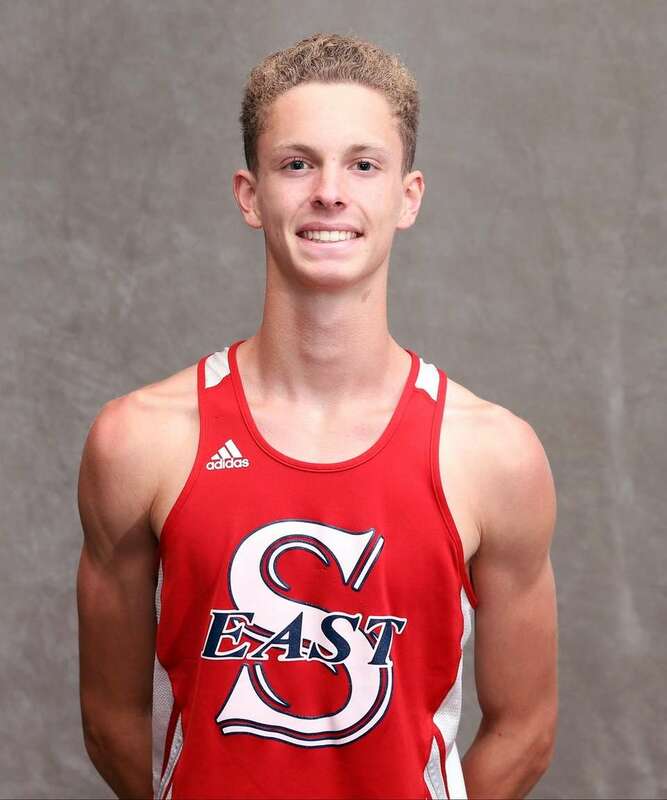 He finished second in the outdoor state 1,600 meter championship with a 4:13.14 finish. He finished third in the indoor state championship 1,000 meter championship, running a 2:29.08. 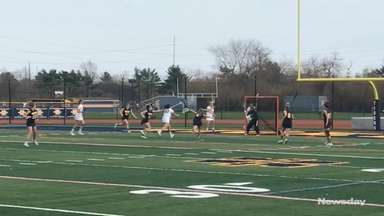 Hawkins oversaw a Warriors team that won two team county championship. 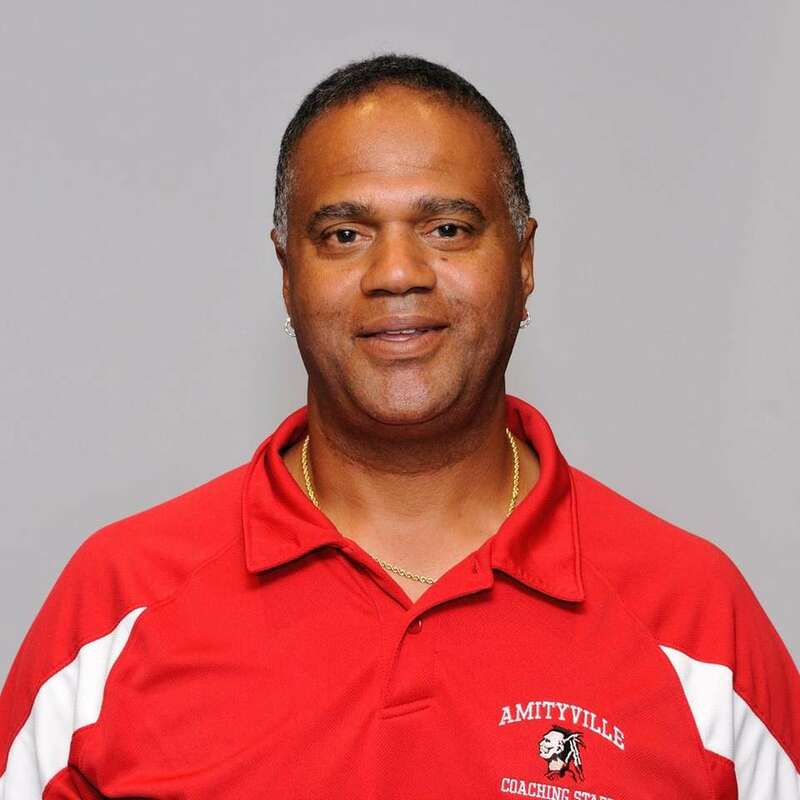 Amityville took the Suffolk indoor small school championship with 81 points and the outdoor Division III championship with 122 points. All-Long Island girls track team 2017Meet Newsday's All-Long Island girls track first team for the 2017 spring season. 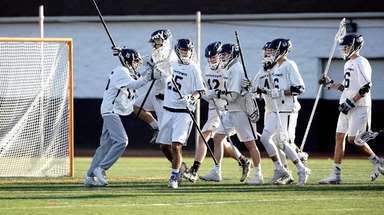 ... Newsday's All-Long Island history databaseMore than 6,000 players and coaches have earned Newsday's top high school honors. Newsday's All-Long Island boys track team 2017Newsday's Jordan Lauterbach reveals the All-Long Island teams for boys indoor and outdoor track for the 2016-17 seasons.